From the Ancient Greek word for Linen, the new DESSO Linon collection, takes inspiration from the timeless appeal and tactility of irregular woven fabrics and gives the look renewed relevance with a refreshing pop of pastel. Linon’s 18-strong colour line is what sets this collection apart. 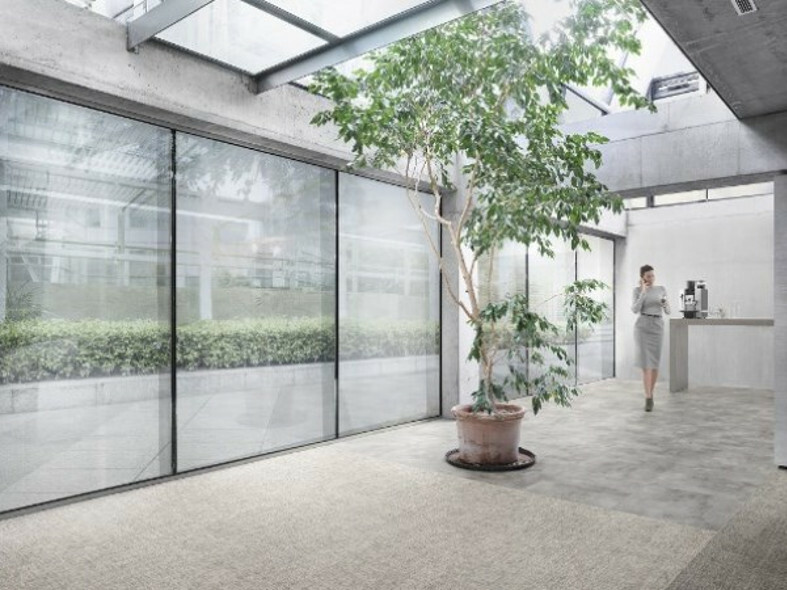 Nine natural shades stay true to the raw simplicity that makes this textile application so versatile, while the rest of the palette allows specifiers to explore more playful routes for zoning. Hushed, dusky pink tones, mauves and light blues sit alongside greys and other near neutrals. 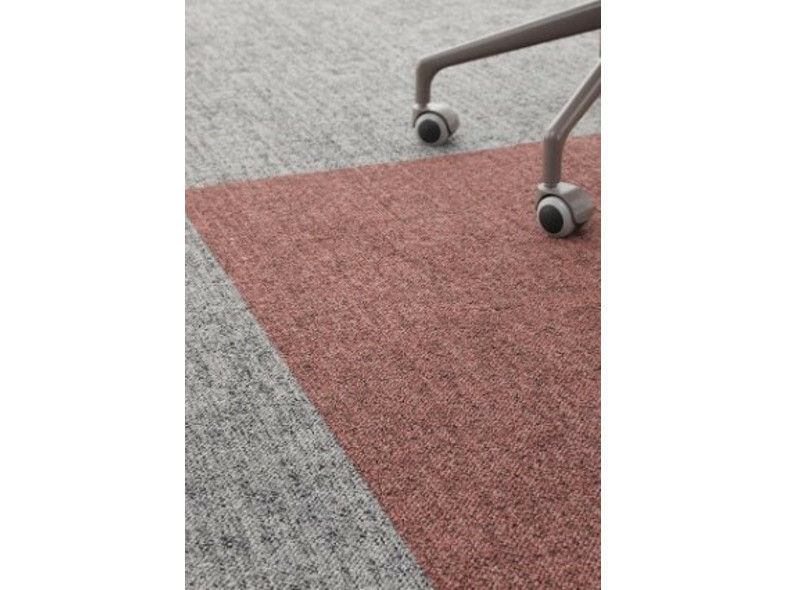 The insightful use of colour and texture comes together to create a soft, homely canvas with a welcoming, smart-casual appeal - fitting for today’s workplace settings.